Books and Bibles There are 7 products. Bread of Life First Communion Wallet Set-Girl. My Body, My Blood First Communion Wallet Set-Girl. 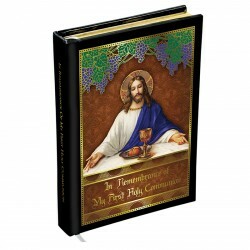 Bread of Life First Communion Mass Book-Boy.